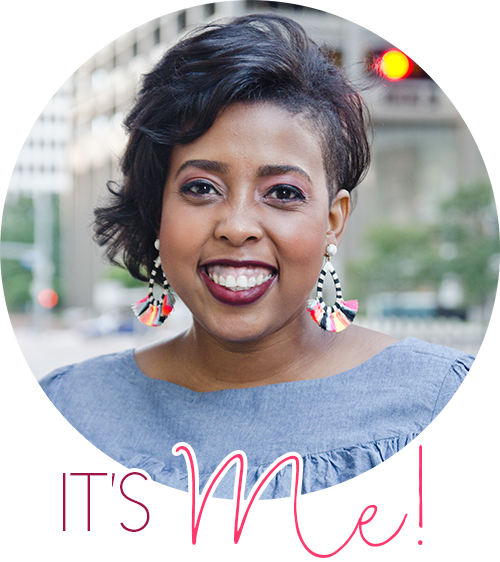 I am so excited to join these awesome group of bloggers to bring you some fun ideas and better yet, some FREEBIES! Today it's all about Holidays Around the World: England! My country is England. Here's a little bit about Christmas time in England. The day before Christmas is very busy for families in England. They wrap presents, bake cookies, and hang stockings over the fireplace. Then everyone gathers around the tree as someone tells the favorite story, "A Christmas Carol." After hearing their favorite Christmas story, children write a letter to Father Christmas with their wishes. They toss their letter into the fire so their wishes can go up the chimney. After the children fall asleep on Christmas Eve, Father Christmas comes to visit. He wears a long, red robe, carries a sack of toys, and arrives on his sleigh pulled by reindeer. He fills the children's stockings with candies and small toys. On Christmas Day, everyone sits down to the midday feast and finds a colorful Christmas cracker beside their dinner plate. A Christmas cracker is a paper-covered tube. When the end tabs are pulled, there is a loud crack. Out spills a paper hat to wear at dinner, small trinkets, and a riddle to read aloud to everyone at the table. The family enjoys a feast of turkey with chestnut stuffing, roast goose with currants, or roast beef and Yorkshire pudding. Brussels sprouts are likely to be the vegetables. Best of all is the plum pudding topped with a sprig of holly. Brandy is poured over the plum pudding and set aflame. Then family members enjoy a dramatic show as it is carried into the dining room. Whoever finds the silver charm baked in their serving has good luck the following year. The wassail bowl, brimming with hot, spiced wine, tops off the day's feast. 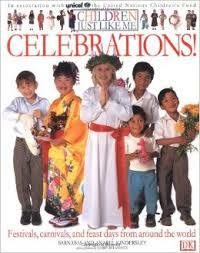 Around this time, I pull out LOADS of books about celebrations all over the world. I love books that include tons of photographs, so that children can make comparisons to their own lives. 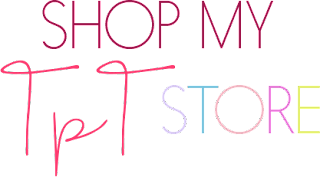 I am constantly looking for new books, so if you have any suggestions, please leave a comment and let me know! Here's one book I LOVE! The photos are great and the fact that these are all children makes this even better! Yes, it covers England, but it also covers celebrations throughout the entire world. To help you celebrate with your kiddos, I made a freebie for you. 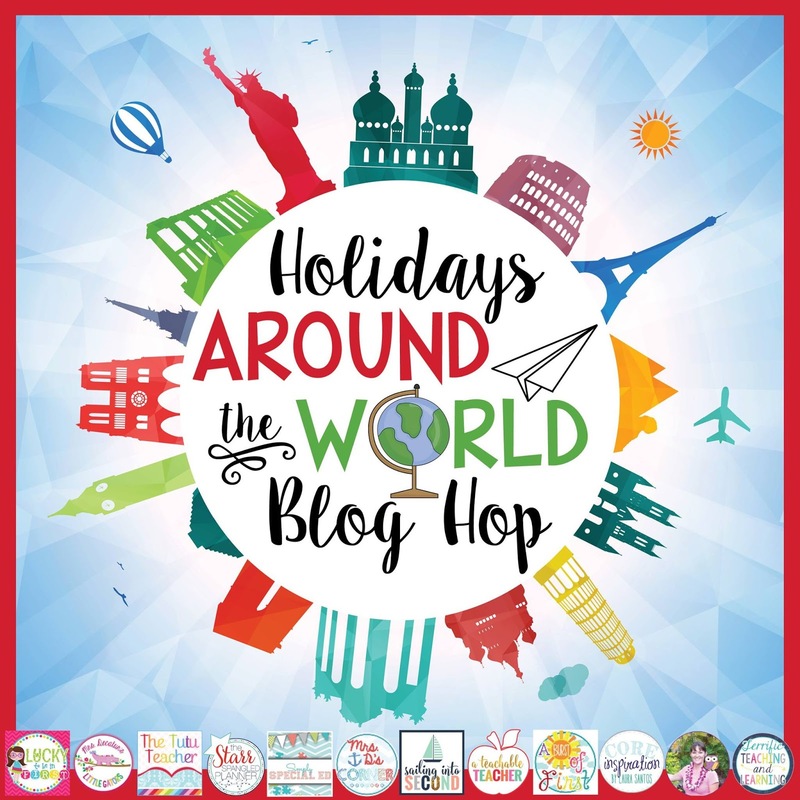 Included is a page describing how people in England celebrate Christmas, a hat template for students to write and draw a picture describing their favorite thing about the holiday, and a Venn Diagram for students to compare holidays in the United States and England. I hope you and your students find it useful. Don't forget to add another page to your passport. Click here to download the England Passport Page. I hope you enjoyed your Holidays Around the World: England exploration. You can also click through to see all of my FREE and paid Christmas resources here. Thank you for the freebies, Vera! 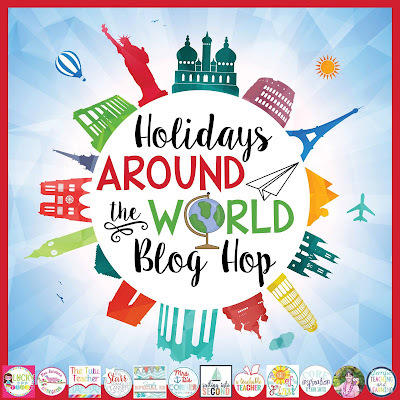 Thanks so much for being in this hop with all of us :) I'm very excited to use your freebie to teach my students all about the holiday season in England!